If you live in the Vallejo, California area and have been turned down for a car loan in the past, don’t worry – CarHop will work hard to get you approved and driving, even if you have bad credit! Open since 2012, our team is eager to help you like we’ve helped so many other Vallejo residents get a great used car! I got a car i desperately needed thank you, Angelica .She worked with me and my credit not being the best. Walked out the same day! Thanks to Angelica and DeAndrae!!!! I got my car. My credit was shot!!! And after having my baby not working I just had a recent Repo. But I still drove off the car lot no co signer. Excellent customer service went above and beyond what they can do. I am so happy with the service I received. Amazing service today at Carhop in Vallejo. Thank you Angelica for your positive customer service and for all your support. You were extremely helpful and I appreciate how you were able to handle multiple customers and still get me out of here in a timely manner. Thank you again. Thomas is awesome and helped me get into a nice newer vehicle. Great, friendly people. Awesome customer service. Shoutout to Angelica Devera, she was super helpful, got what I needed done, and gave me more than enough information to make me confident in financing a vehicle with them. From local buses to BART and ferry service, you have several public transit options available here in Vallejo. While these various transportation services may offer routes that will get you around town, out to nearby Benicia or Carquinez Heights, or even across the Bay, you’ll have to adjust your travel according to their schedules, not your own. That’s why, with all there is do in town, many Vallejo residents prefer the freedom that comes from owning a car. 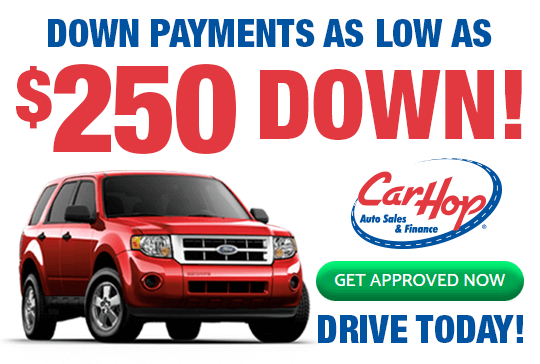 Here at CarHop, we offer a wide selection of used cars, trucks, and SUVs, all in top condition and affordably priced. 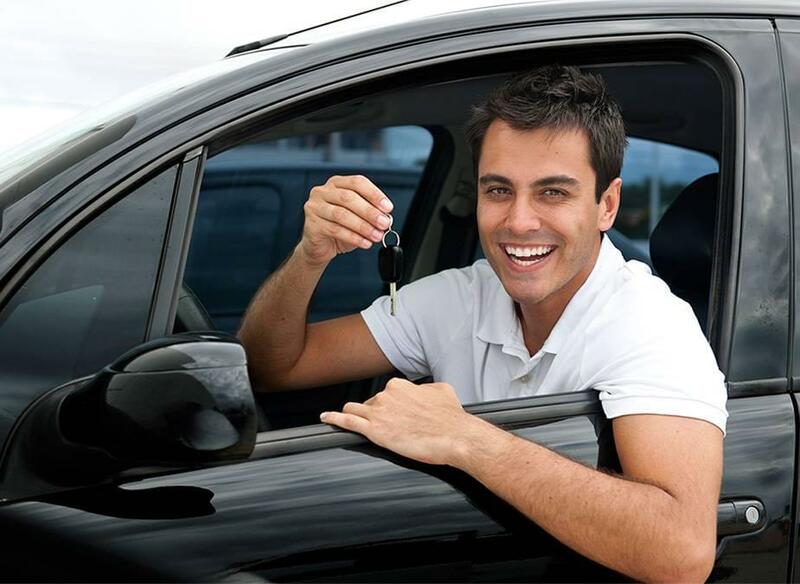 Best of all, we also offer the convenience of Buy Here Pay Here financing in Vallejo, which provides an easy, hassle-free way to get behind the wheel of the high-quality used car you want today. Still wondering whether or not Vallejo public transportation is a viable option for you? Take a look at the limitations of the available public transit before you make up your mind. Soltrans: They offer 9 local bus routes, as well as 2 routes dedicated to local schools and 3 express bus routes to Benecia/Walnut Creek, El Cerrito, and Fairfield. Soltrans also offers ADA Paratransit bus service, Dial-a-Ride service, and a local taxi scrip service. The local fare for adults is $1.75, while children ages 6 to 18 can ride for $1.50. Express and out of county bus fares range from $2.75 to $10.00. While fairly affordable, when using the bus service, you have to factor in when and where the buses are running, not to mention wait time and travel time. Suffice it to say that it can get complicated, even if you’re just looking to travel across town. BART: There is no direct BART service to or from Vallejo, though Soltrans provides buses that will get you to the El Cerrito Del Norte and Walnut Creek BART stations. BART (Bay Area Rapid Transit) is a train service that stretches as far east as Antioch, south along the East Bay corridor to Fremont, as well as to San Francisco, Daly City, and Millbrae. Fares run from $1.95 to $15.70. Trains run every 15 minutes during the weekdays from 4 a.m. to midnight. Saturday service is from 6 a.m. to midnight, and Sunday it is available from 8 a.m. to midnight. On nights and weekends, the trains run every 20 minutes. However, just getting to a BART station from Vallejo will take you 20 minutes to an hour. When you add in the restrictive schedule, it’s really not a very convenient or reliable method of travel. Amtrak: The Vallejo Amtrak stop is at the Denny’s Restaurant at 4355 Sonoma Boulevard. You must arrive 30 minutes before the scheduled departure, and there is no station and no shelter while you’re waiting for the next train. While Amtrak can get you to many locations out of town, it’s not an option for local travel. San Francisco Bay Ferry: Ferry service is available between Vallejo and the San Francisco Ferry building, Pier 41, and AT&T Park. Ferries departing from Vallejo run from 5:30 a.m. to 6:45 p.m. on weekdays and from 10 a.m. to 5:30 p.m. on weekends. The trip to SF takes an hour. A one-way fare is $14.60 for an adult and $7.30 for youths between the ages of 5 and 18. Synching up with transportation on the San Francisco side can be a little tricky at times, and with service stopping in the early evening, taking the ferry often isn’t the best option. 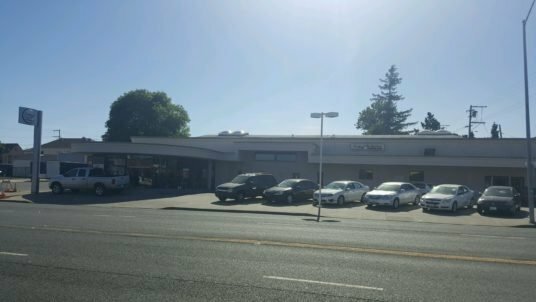 Of course, we aren’t the only used car dealership in Vallejo, so why should you choose to shop with us? We’re glad you asked! At CarHop, we are so confident in the quality of the used vehicles we sell that we offer 7-day satisfaction guarantee, along with great warranty coverage that provides peace of mind to our customers from Middleton to San Pablo. We specialize in providing competitive financing, even if you have bad credit or no credit. We’ve helped buyers from Selby and beyond find the pre-owned vehicle that will provide them with the dependable transportation they need and the independence they want. Visit CarHop to find an affordable used car, and free yourself from the bus schedule today!